Welcome to Calloway Heights Baptist Church. 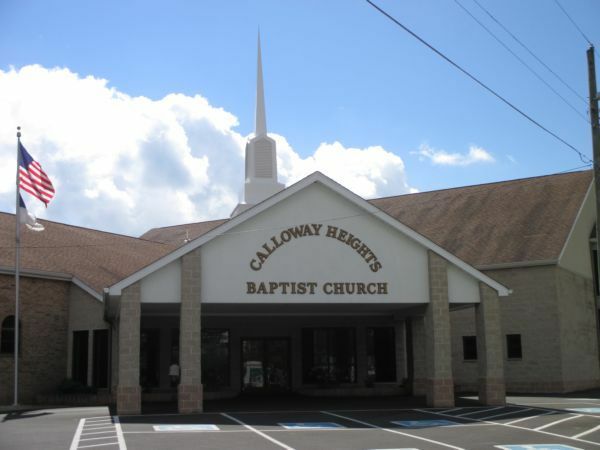 Calloway Heights Baptist Church is located at 132 Rural Acres Drive Beckley, WV. Our church is a church based upon the inerrant Word of God. We are traditional in service and are conservative in the fundamentals of the faith and stand on His Holy Word. Our church provides a variety of activities for all ages. 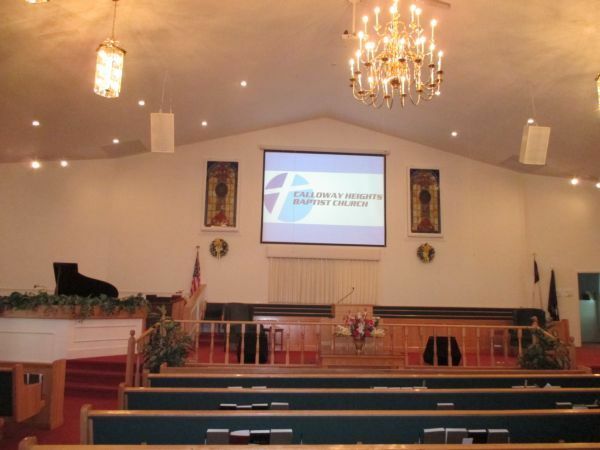 We invite you to join us during our worship services throughout the week. Our doors are open to all !